Petr Jelinek – 5432 … Meet us! Petr is a PostgreSQL Developer at 2ndQuadrant HQ. His database experience is vast, with his previous role (before joining 2ndQuadrant) at Microsoft, he developed a storage platform for Skype, based on Postgres. Petr lives in the Czech Republic and his hobbies include music, squash and, of course, computers! 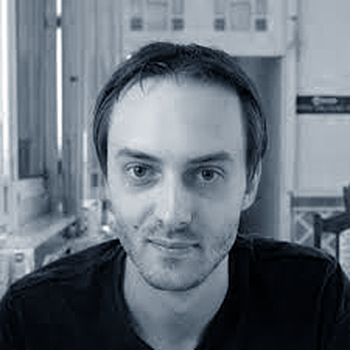 Petr will be speaking about Pglogical: The new way of replicating data in PostgreSQL in English.